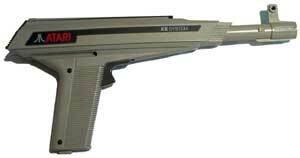 The XE Light Gun is compatible with both the XE Game System and the 7800 ProSystem. The 7800 never had a light gun made for it exclusively. Records Found: 5 Click on a column header to sort by that column. Click again to reverse sort order.